Great Britain is a beautiful country which is known for its sophisticated life style and etiquettes. The people of Great Britain love to eat drink and be merry. There are many trends of food that come and go but there are some ingredients which are there to stay. 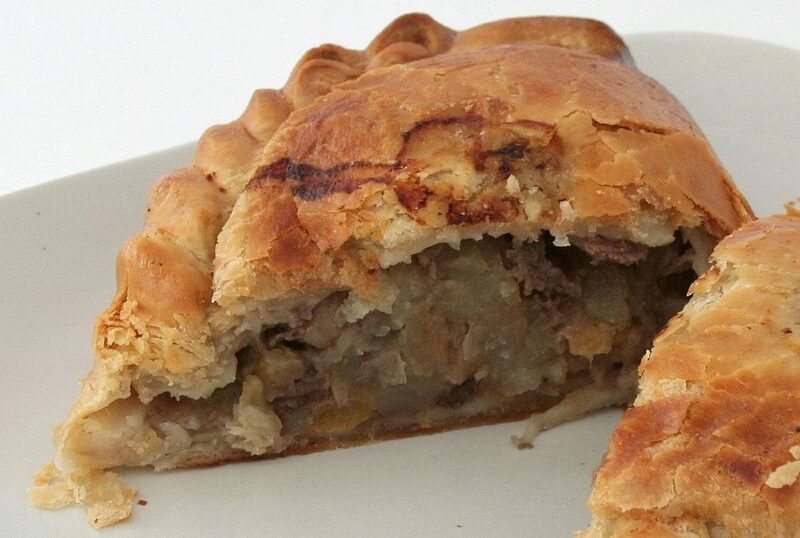 Here we will talk about the 22 amazing dishes you should try in Great Britain. 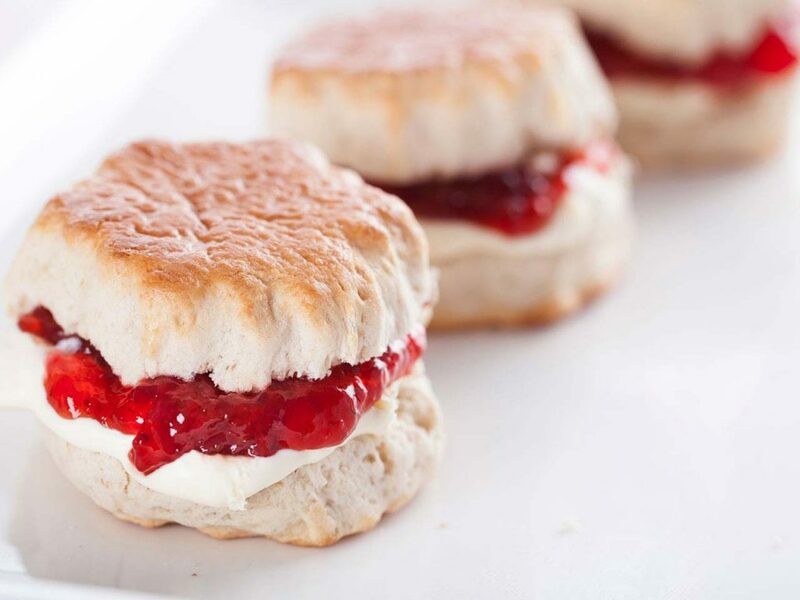 Cream scones are best to eat with your tea to get the amazing taste. These cones are dense as they are stuffed and they are so soft that they melt inside your mouth. 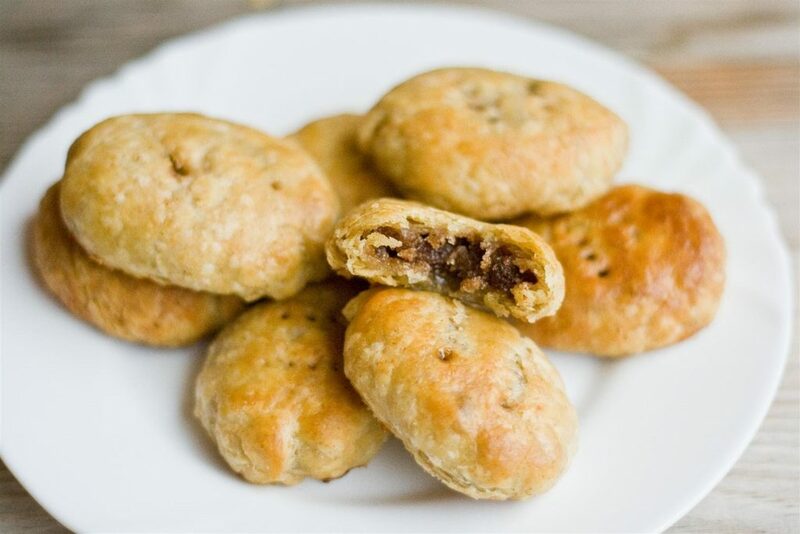 The Eccles cakes are another dish which you must eat in Great Britain. 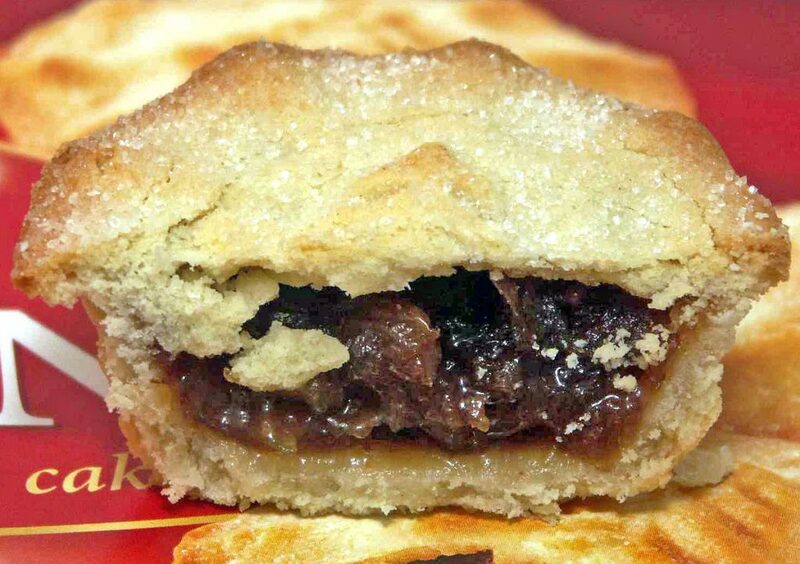 This cake contains layers of butter with spiced raisins and syrup. The stuffing of this cake is just like the filling of mince meat balls. 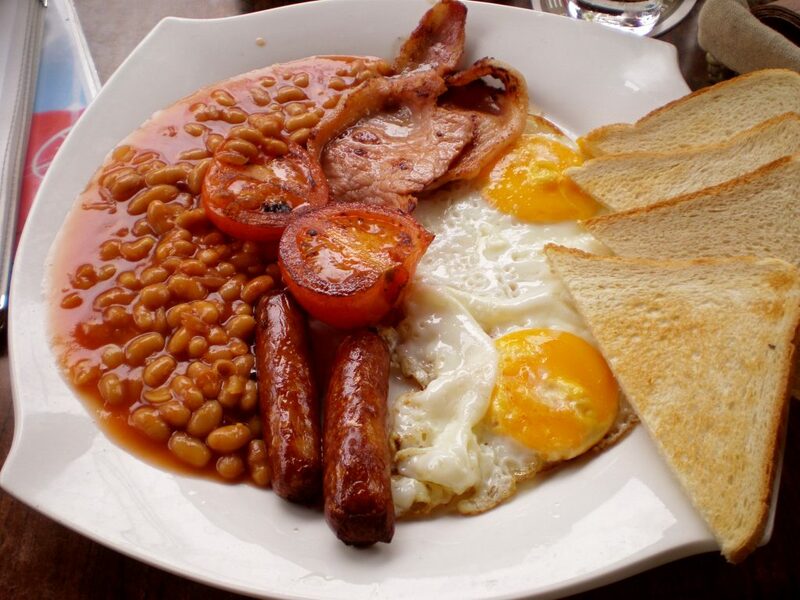 Kedigree is another dish of Great Britain which attracts you because of its healthy ingredients and great taste. 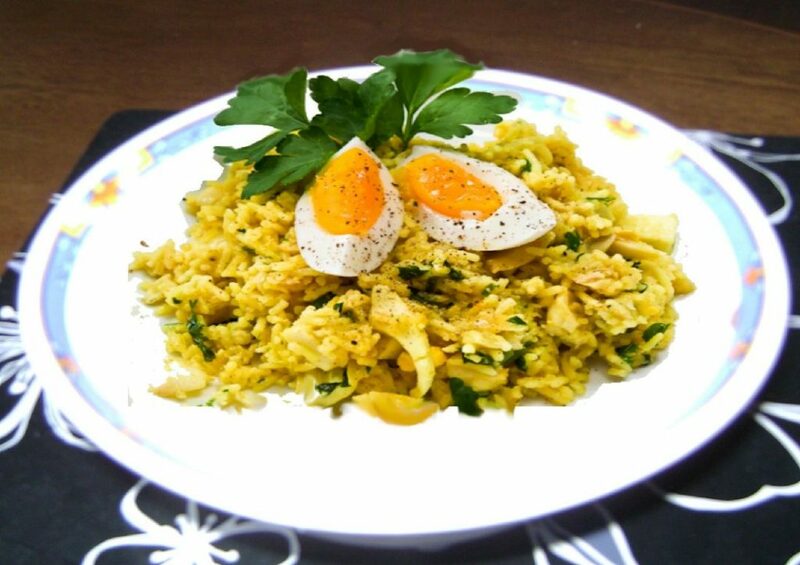 This dish is made from using milk, bay leaves, water, fish, parsley, egg and rice. Not only this tastes good but it is also filling and you need not eat anything for couple of hours after eating this dish. 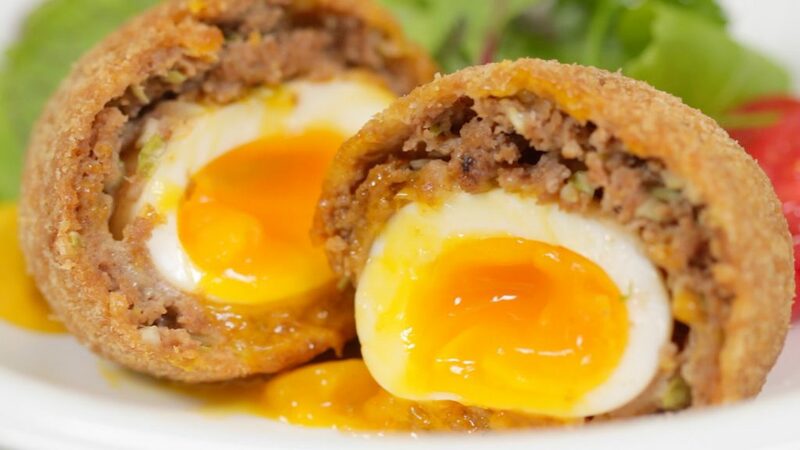 The Scotch eggs are also a wonderful dish which you must eat while travelling to Great Britain. This dish is not only tasty but is also very nutritious as it is made of eggs, pork mince, carrot, celery, sage, parsley and seasoned flour. This dish is very tasty and do not get fooled by it name. 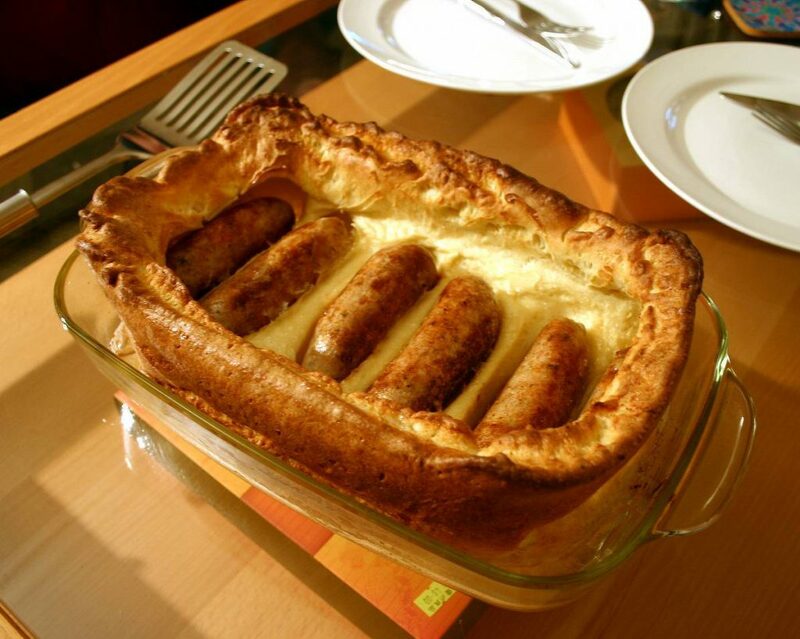 This dish is the result of the combination of sausage and Yorkshire pudding. To get an everlasting taste you can serve this dish with onion gravy, mashed potatoes and mustard. 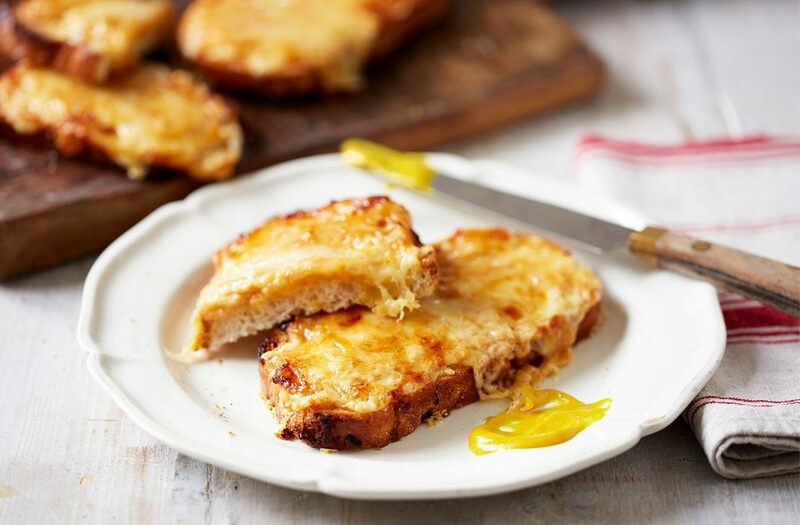 Welsh rarebit is a fantastic dish and looks similar to grilled cheese. This cheese contains many ingredients with the base of crisp bread. If you eat this dish for your lunch you would be quite full and would not like to eat your dinner. This is amazing dish and when it is made in the right manner comes out to be the best dish in the world. This dish is made of roasted beef, rosemary, sea salt, Olive Oil, Black peppercorns, potatoes, honey and garlic. You Sunday is incomplete without this dish. This dish is crispy and flaky. This dish is very delicious as it is made from meat and cheese. This dish is very easy to make as there are only four ingredients used. Not to mention this dish is very delicious. 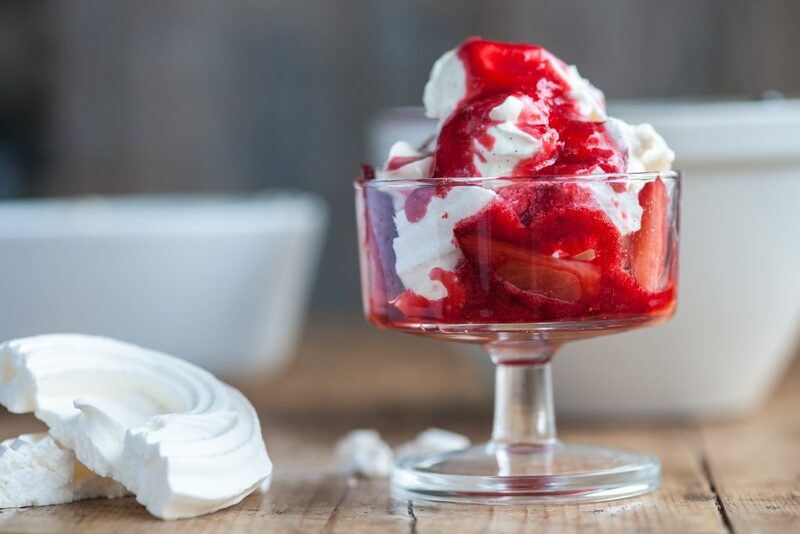 This is a tasty dessert which is made of strawberries and cream. It does not require any cooking and it can serve four people. 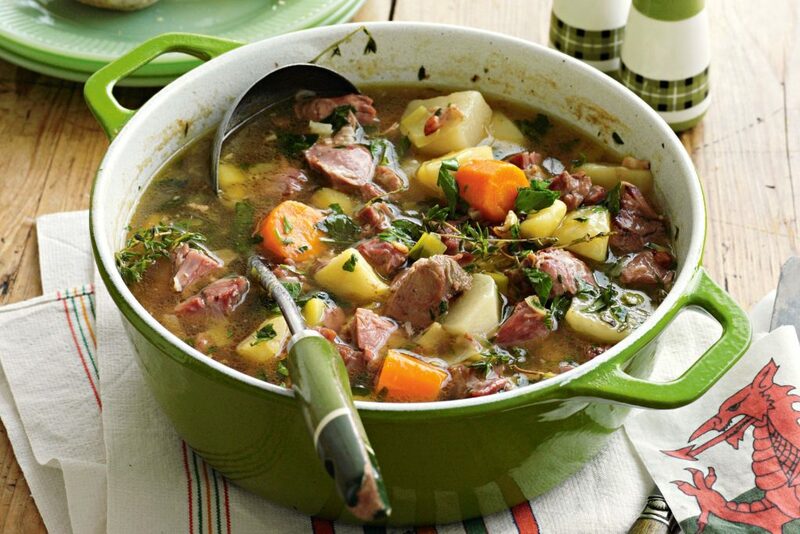 Welsh Cawl is a fantastic lamb soup which is very delicious also helps to keep that irritating cold and cough at bay. You should try to make a pot of this dish and drink it on a weekend which will energise you and make you feel better. 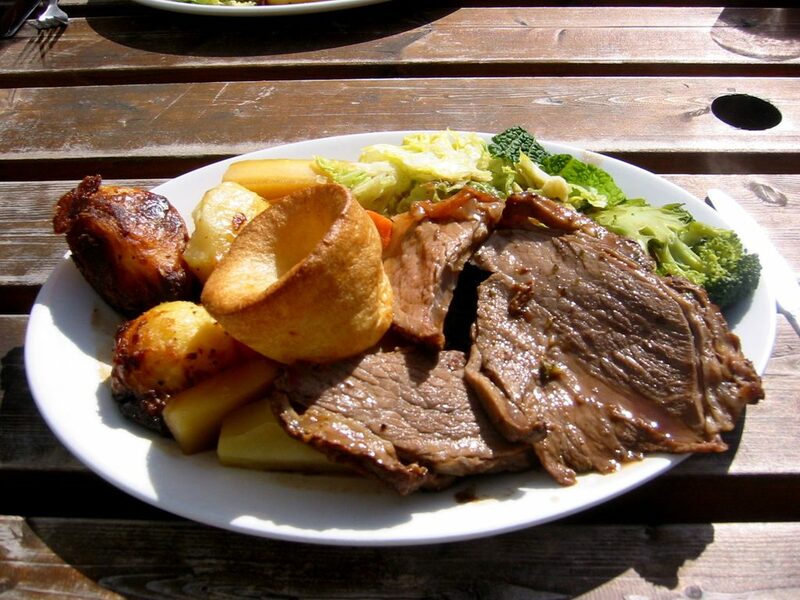 It is often seen that majority of the British food comprises of meat and potatoes. This dish is good for you if you want to enjoy on a chilly winter. You can add some finger chips with this dish to add different dish to your dish. 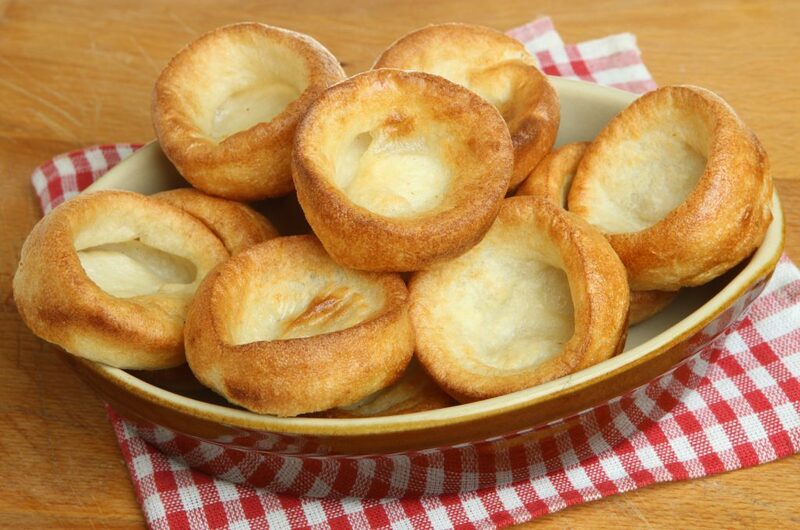 Yorkshire puddings are another delicious dish which you should not miss while visiting Great Britain. This dish is made from eggs, milk, table salt, flour and beef fat. This dish is very tasty and healthy. This dish is fantastic which can be made in no time. 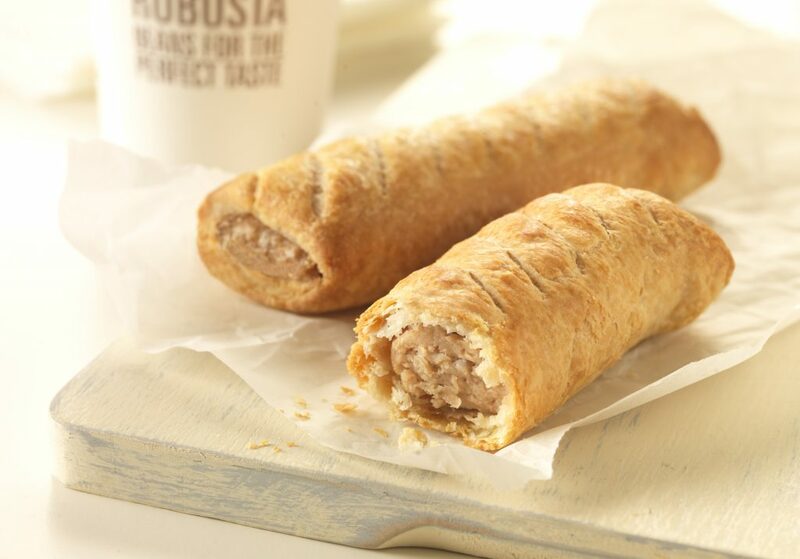 This delicious and filing dish is made from sausages, lemon, apple, sea salt, black pepper, butter puff pastry, milk and flour. 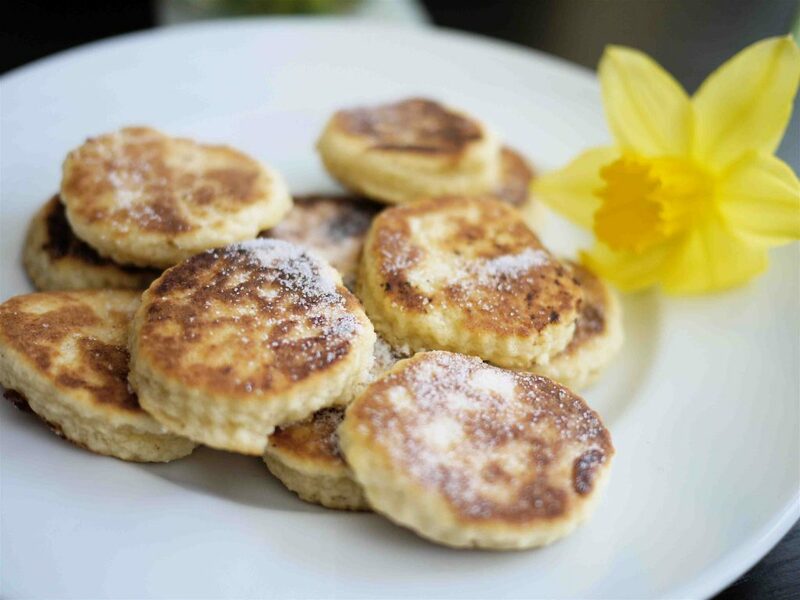 Welsh cake is another mouth –watering dish and tastes best with strong tea and cream. This delicious cake is crispy from outside and is soft from inside which makes it perfect for you to serve with your morning and evening tea or coffee. 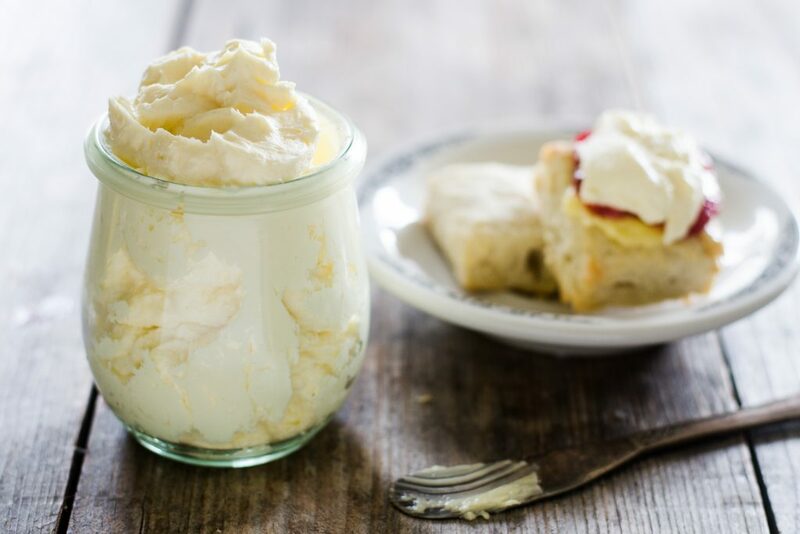 The clotted cream is a unique dish as it is made from only one ingredient which is whipped cream. You can use this dish to top snacks like scones, pancakes and toast. This dish is also very tasty and you should not miss it while travelling to Great Britain. 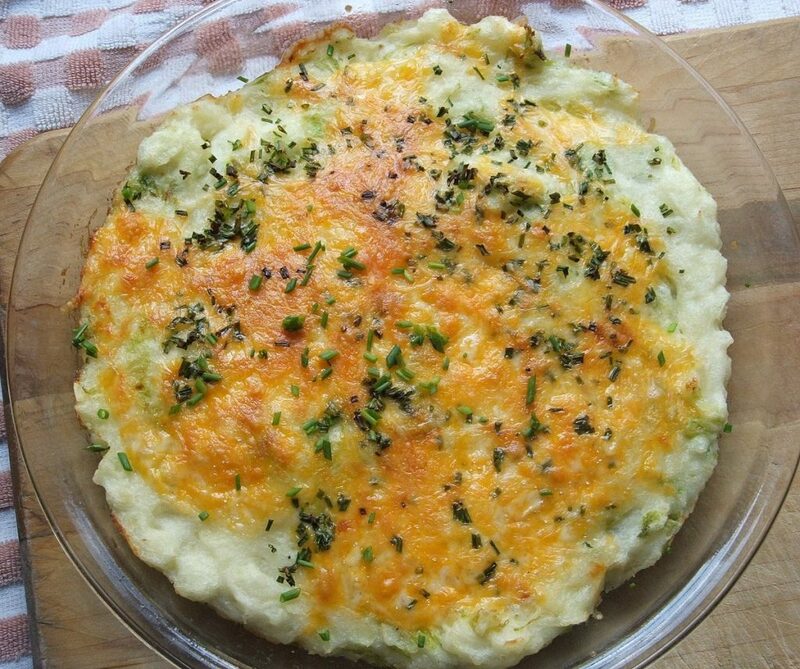 It is made from potatoes and the best part of this dish is that it can be prepared in two hours. Moreover this dish is perfect to serve couple of your friends. All these things make this dish very special. This tasty dish is good and the best part is that vegetables are the main ingredients of this dish. To make is tastier there is dash of cream and cheese. 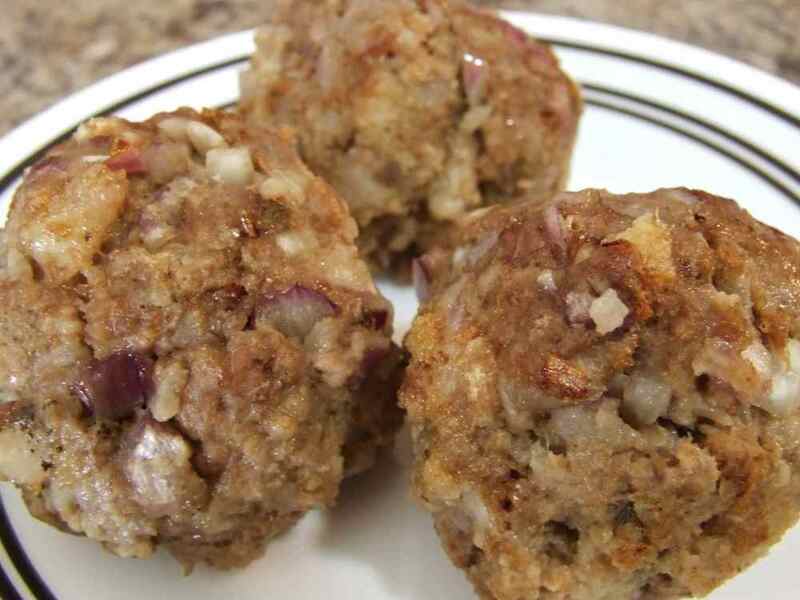 Welsh Meatballs are another dish which is known for its mouth-watering taste. 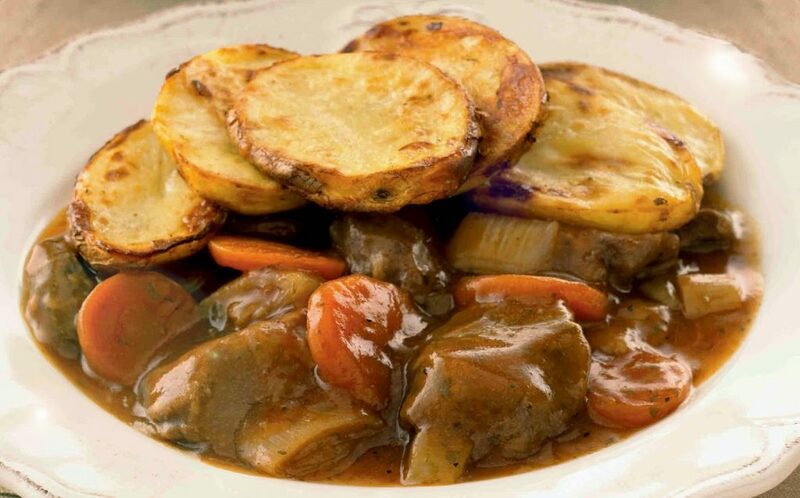 This dish is made from pork and is best served in onion gravy. 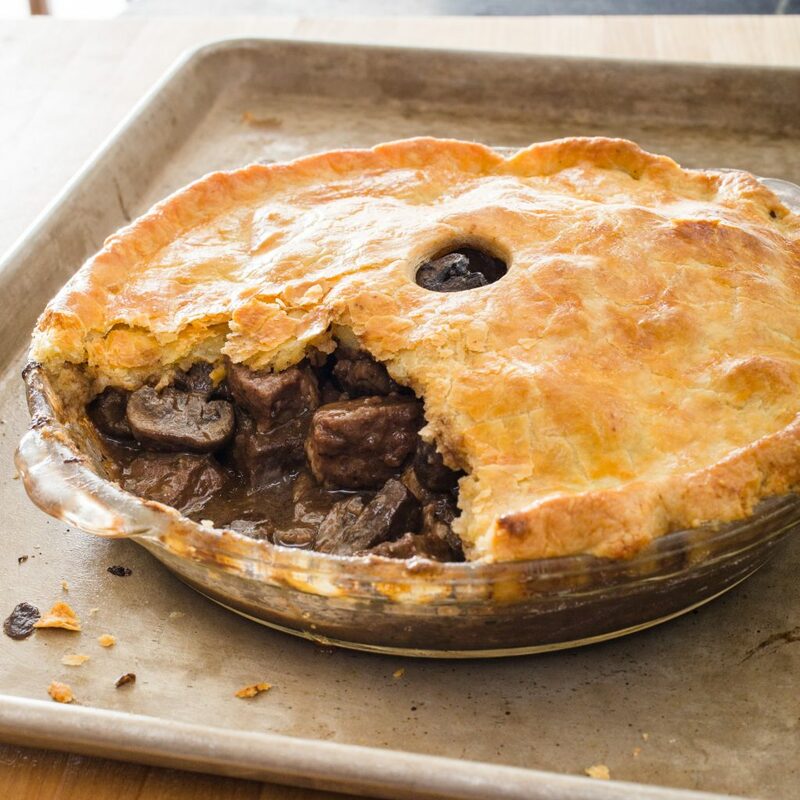 You can try this dish with a pint of ale to get the best taste of your life. 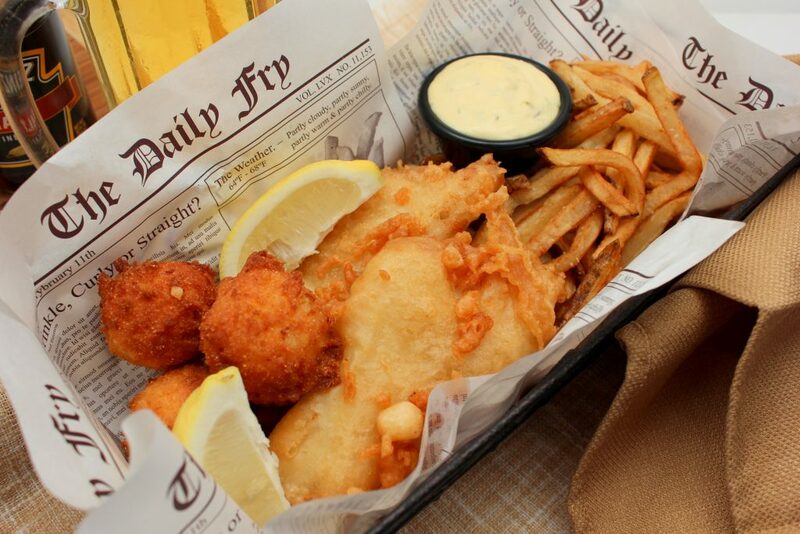 Fish and chips are perhaps the most popular and amazing dish of Great Britain. 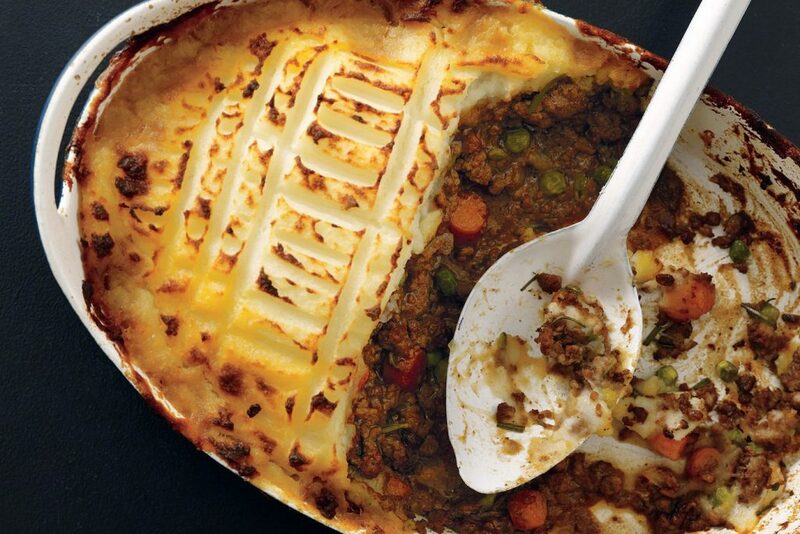 The people of Great Britain had been eating this dish since 19th century. This is basically a street food and is eaten with fingers. It was served wrapped in paper. However these days instead of fingers wooden fork is used. 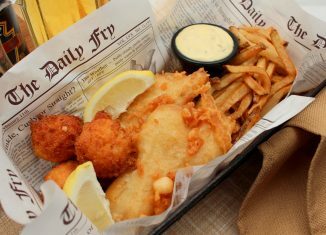 This dish is made by deep frying cod or haddock fish. The chips used in this dish are deep fried twice and are bigger than the usual fried chips. You can eat this delicious dish with salt and malt vinegar or pickled onion.